I am so blessed. I was nominated for another award… the Sunshine Award. This one is especially cool as it’s symbol is a Gerber daisy – my favorite flower and my nickname from certain family member is Sunshine. So this is a perfect award for me (not that I didn’t also think then last one was amazing too). 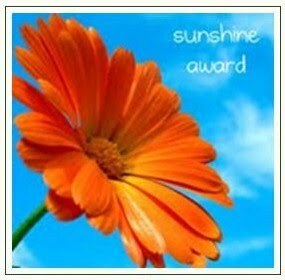 I would like to thank Eleelnie at http://denobears.wordpress.com/about/ for nominating me for the Sunshine Award. Thank you so much, I’m really excited, blessed, and very honoured. http://denobears.wordpress.com/about/ is an entertaining, comical, animal friendly blog where Eleelnie shares her wonderful humor, stories about her dogs Briar and Bess , her green thumb, and her love for travel. Favourite Number: 9- it was my volleyball number, the day of my birthday, and the day hubby and I got married 9/27/08 the 2 an 7 make 9 also. Facebook or Twitter: Neither. If I had to choose I think I would be more of a Facebook gal. My Passion: Kids – They are my favorite therapy client’s, I enjoy babysitting them, playing games with them, listening to them talk especially when they say funny things, and just see how what you say and do affect their little lives in such great ways. Favourite Day of the Week: Monday – it is the day hubby is usually off and I only work 5 hours, so it is the day we get to spend the most amount of time together all week. 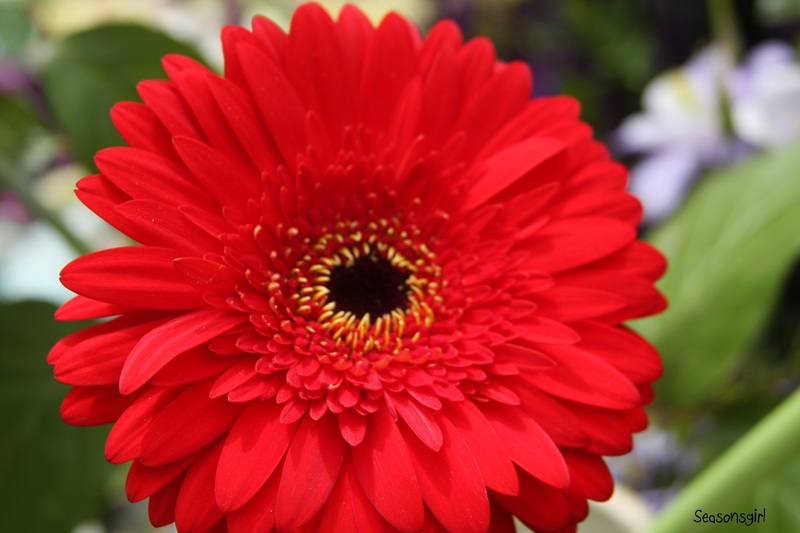 Favourite Flower: As I said above the Gerber Daisy.